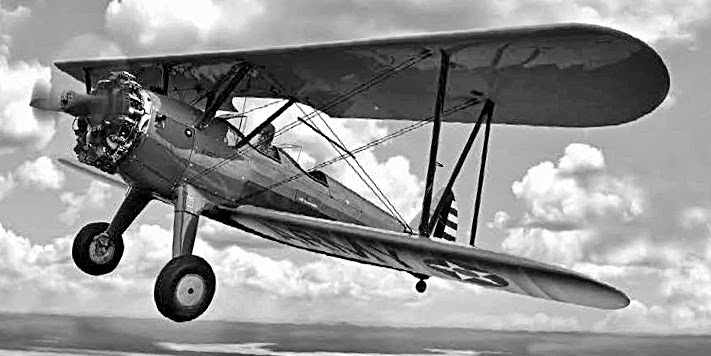 The Boeing-Stearman Model 75 (also known as the PT-17 and Kaydet) was a biplane first built in the mid-1930s, followed by wide use as a military trainer throughout World War II. 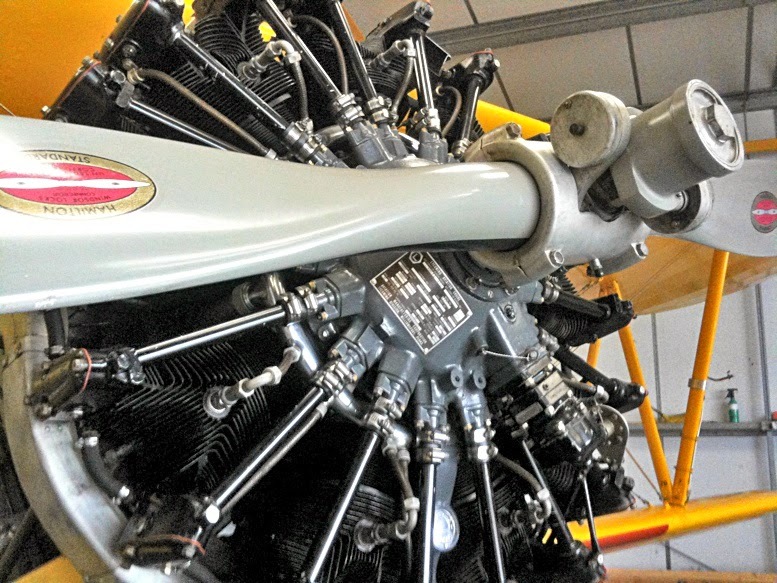 David Jefferis: Thousands of Stearmans - some 9,800 in all - rolled off assembly lines and introduced flight trainees to the fundamentals of pilot skills. 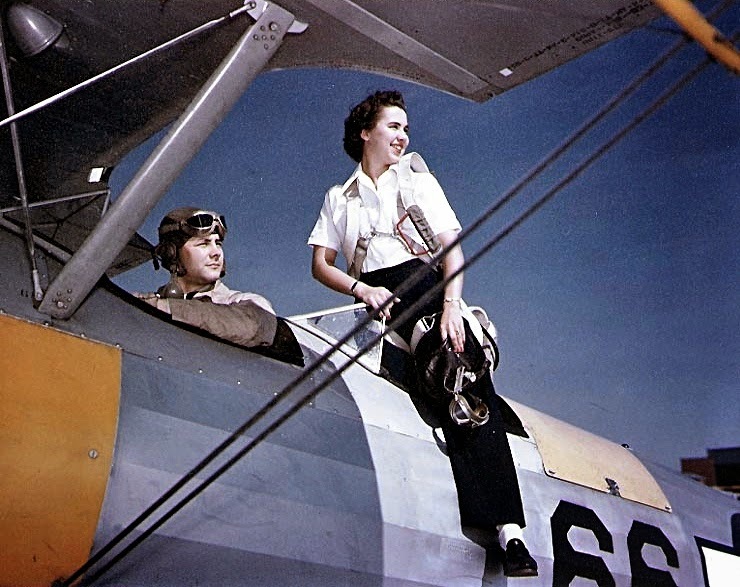 When World War II ended, thousands of military-surplus Stearman trainers went on to fly a galaxy of civilian jobs, from crop dusting to barnstorming aero displays. 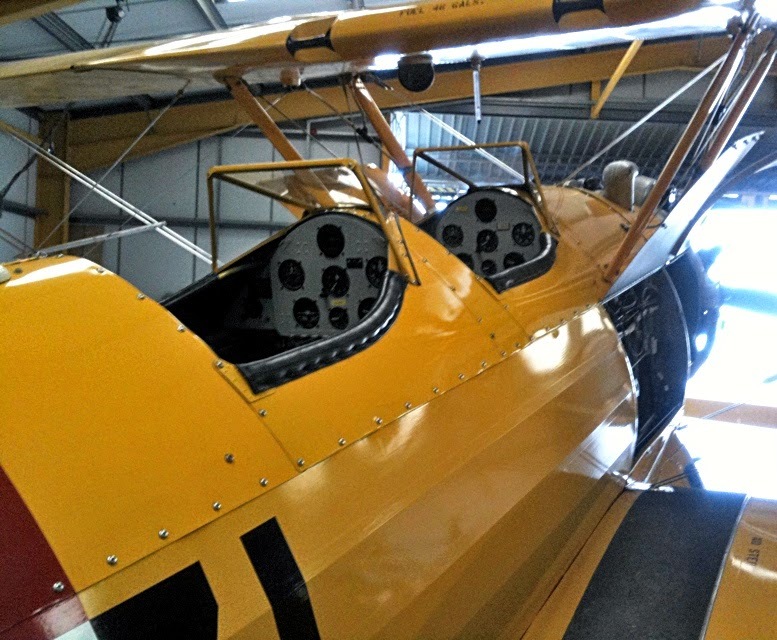 A used Stearman was not expensive - you could get a good condition ex-service one for less than half the $11,000 USD it had cost to build - and this, coupled with great flying qualities and easy maintenance, made the aircraft extremely popular with its new owners. 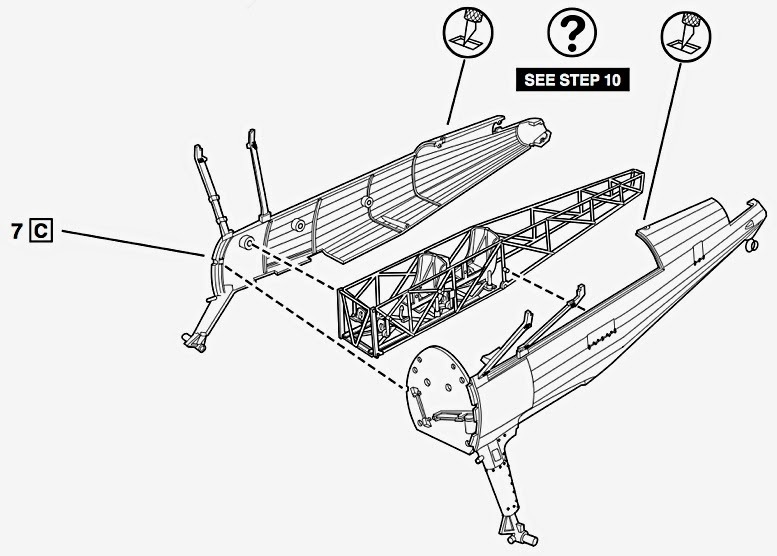 As for the Revell kit, it has plenty of detail, including a full interior sub-frame (instruction detail below) support struts, and landing gear, plus a multi-component engine. 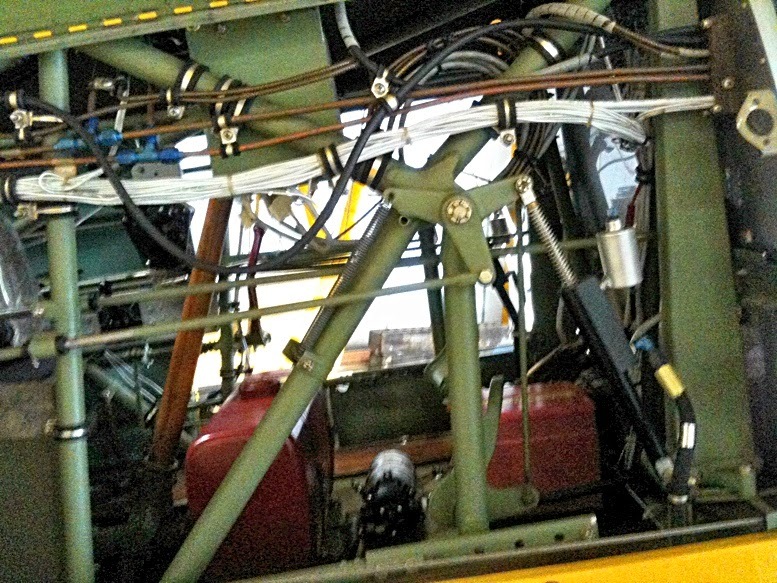 The metal sub-frame that Revell has modelled is an important feature to include, as it was relatively unusual for trainers of the time, most other designs (such as the British de Havilland Tiger Moth) being of wood and fabric construction. Revell has also included detail on the fuselage-half interiors, ideal if you want to super-detail the model by cutting out access hatches. The usual caveats apply with kits of biplanes - make sure you align the upper and lower wings very carefully indeed, and give the cement plenty of time to dry thoroughly (preferably overnight) before taking construction a further step. Revell supplies markings for US Army and Navy aircraft. Both versions will result in bright colours and a delightful model when assembly is completed. A further option could be to finish the aircraft in Canadian markings, as the aircraft saw military use in Canada as the Kaydet. 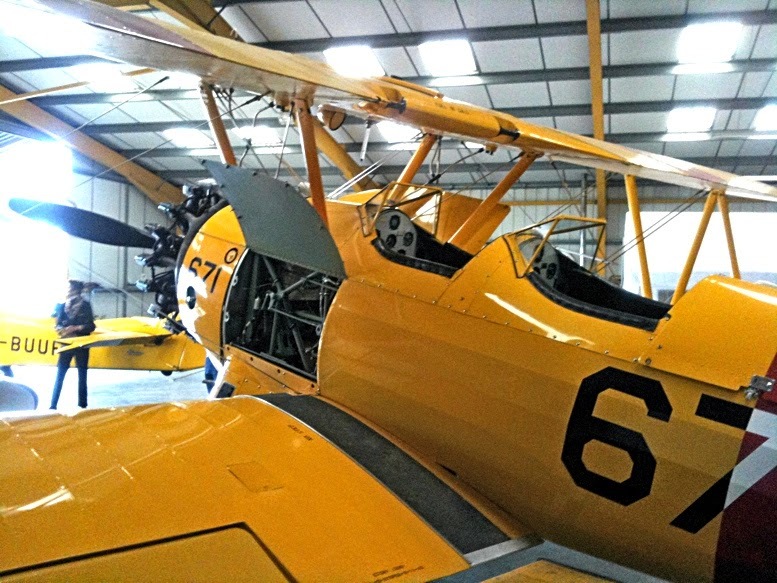 The Stearman was biggish as two-seaters of the time went, but not huge by any other standard, and this is reflected in the kit when built. Fully assembled, the 1:48 scale model has a wingspan of just 158 mm (6.2 in). I took the reference pictures (above, below) at Gloucester Airport, UK, this particular aircraft belonging to Tiger Airways, a pleasure flights company based there. The shots were taken just after my elder daughter landed after being given aerobatic lessons. She loved the experience, so I can recommend Tiger for anyone who likes gee-forces high and low! 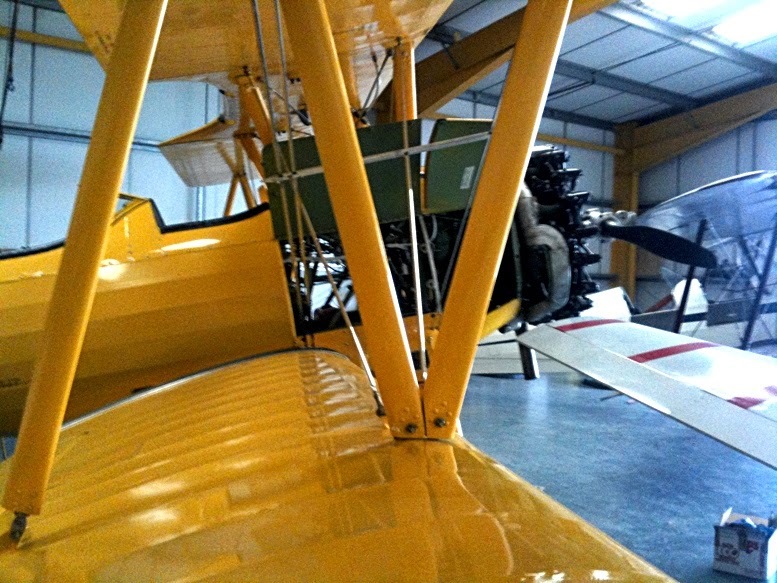 For biplane lovers, an excellent kit of an elderly design that's still flying high around the world. Recommended. 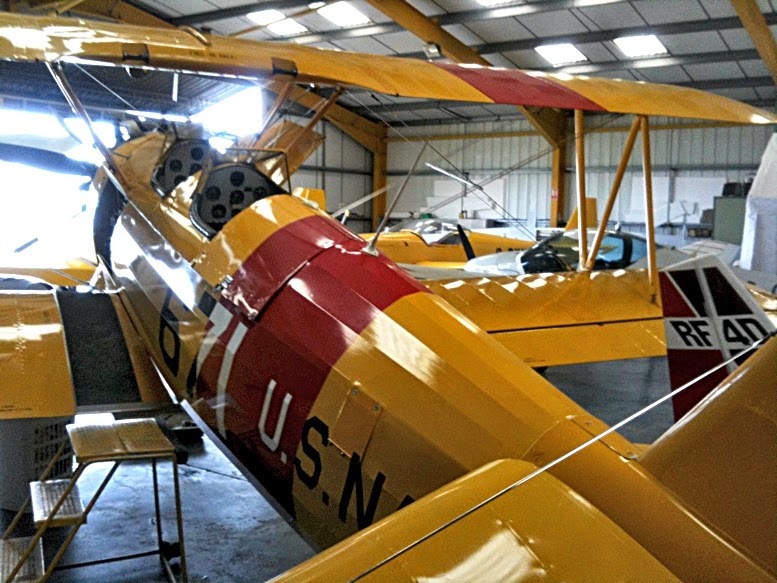 The 1:48 scale Stearman is expected soon in stores. 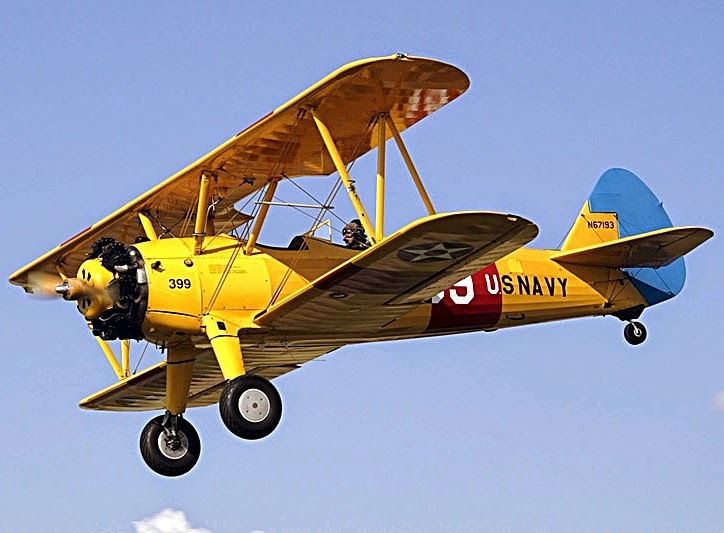 Click below to find the Revell Stearman PT-17 and similar aircraft, to 1:72 and other scales. Click here for Tiger Airways. 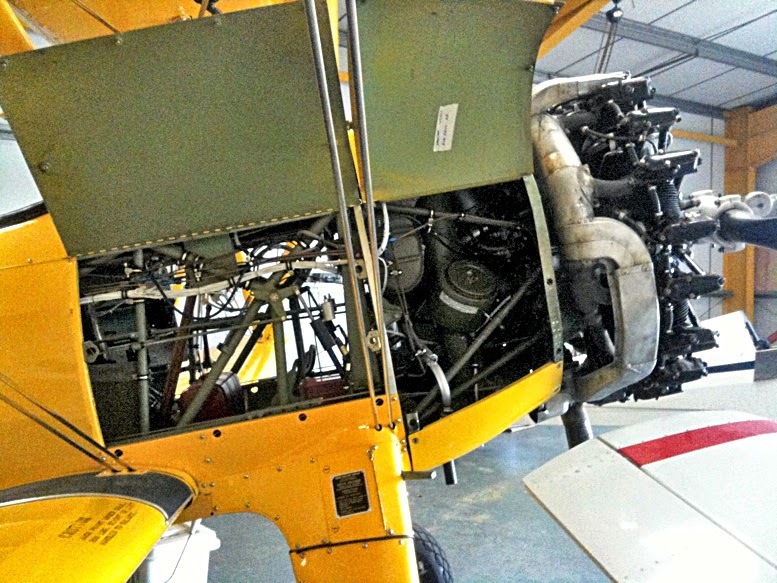 Revell has captured the delicate twist of the Stearmen's prop (below) nicely. In real life, it is a workmanlike item, without even a spinner to add elegance! The metal framework (below) is finished in light green, which should be matched by spray work on the model components. The Stearman offers plenty of opportunities to make a jewel-like display model. 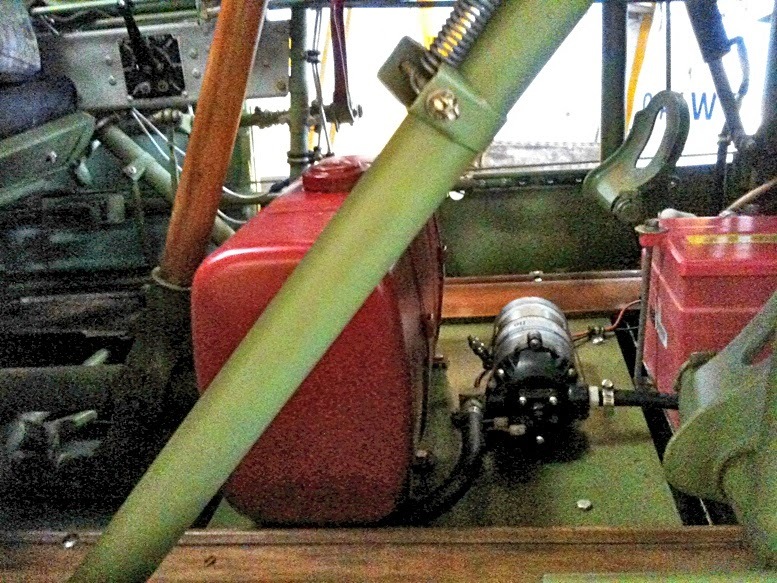 All you need is to open up the access hatches. For dioramas, a pair (or group) of aviator figures would be attractive, especially if you add a fuel bowser or maintenance vehicle.